First-Person genre is hugely popular and widely successful in recent years but it also has a long history of amazingness. 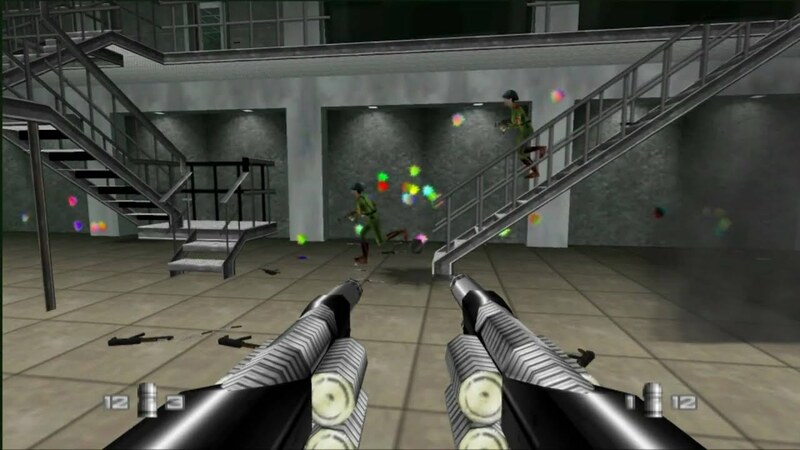 There’s something about those pixelated 3D graphics that we still don’t forget. I love the feeling of getting back in the world where it all started from. 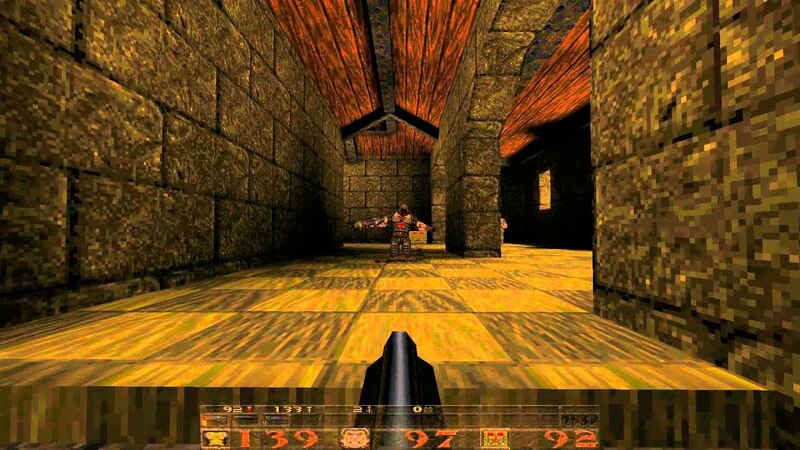 Today we are counting down best OLD SCHOOL FPS Games. Quake is fun. Quake is cool. Quake is the best game of its type I have ever seen. Quake won’t let me sleep at night. 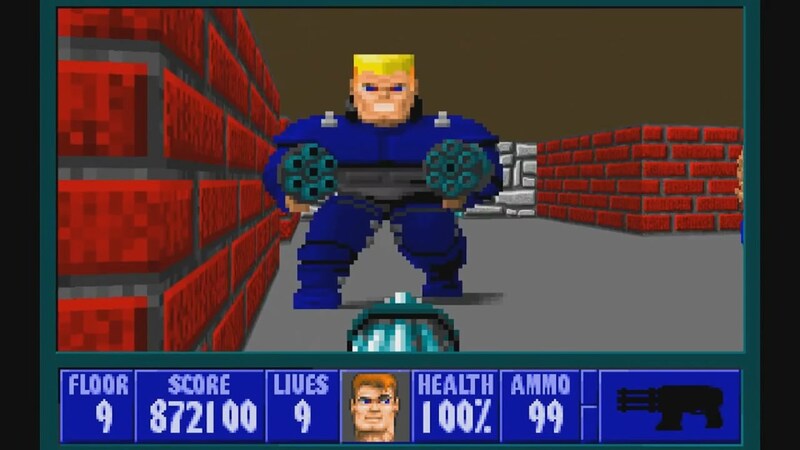 However, Quake could be better. – Gamezilla!